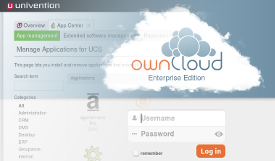 ownCloud 5 Enterprise Edition, released earlier this month, is now available for Univention Corporate Server (UCS) – the innovative heart for the cost-effective operation and simpler administration of server applications and IT infrastructures. 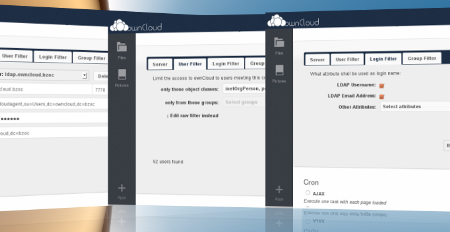 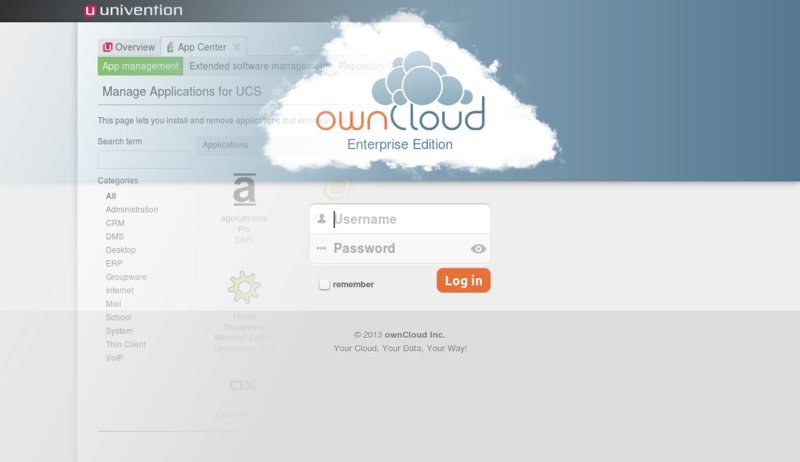 As before with previous ownCloud packages for UCS, ownCloud integrates it with the system's LDAP Directory and Configuration Registry (UCR). 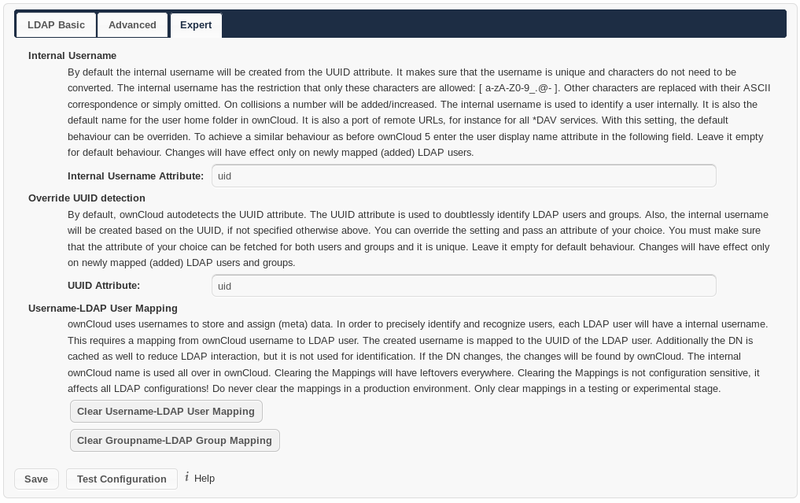 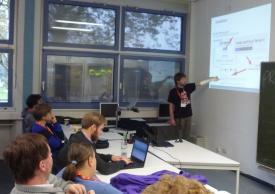 That means that the new LDAP features can also be (pre-)configured using UCR. 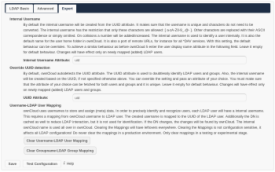 For a good overview, we also have updated the documentation.